There’s nothing worse than having your boiler stop working on the coldest night of the year, but that’s when it always seems most likely to happen. If you’re faced with a boiler repair emergency, Family Danz Heating & Cooling can help. We have been providing boiler repair for more than 30 years, and we’re dedicated to providing you with excellent service and quality repair work on your boiler system. Our technicians are factory-certified and will thoroughly evaluate your boiler repair needs and find the best solution to help make your home as comfortable and energy efficient as possible. They’ll arrive at your home on time are able to address any questions or concerns that you may have. What’s more, Family Danz technicians have access to the most advanced diagnostic equipment, instruments and tools to help resolve your boiler problems more quickly and effectively, saving you time and money. 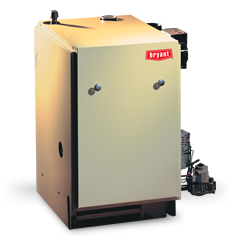 And, we service all makes and models of boilers, and we pride ourselves on providing prompt service, especially to those most in need without heat. For emergency repairs, we are available 24 hours a day, including weekends and holidays – because we know boiler emergencies can occur at the most convenient times. 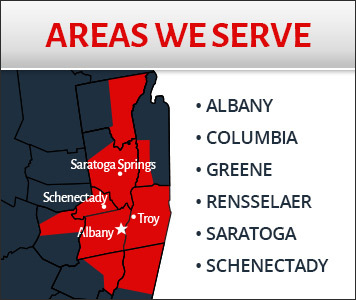 We offer boiler service in Albany, Schenectady, Saratoga, Troy and surrounding areas. Family Danz Heating & Cooling is ready to assist you. Simply call us at (518) 427-8685. Family Danz Heating & Cooling is a full-service boiler contractor.